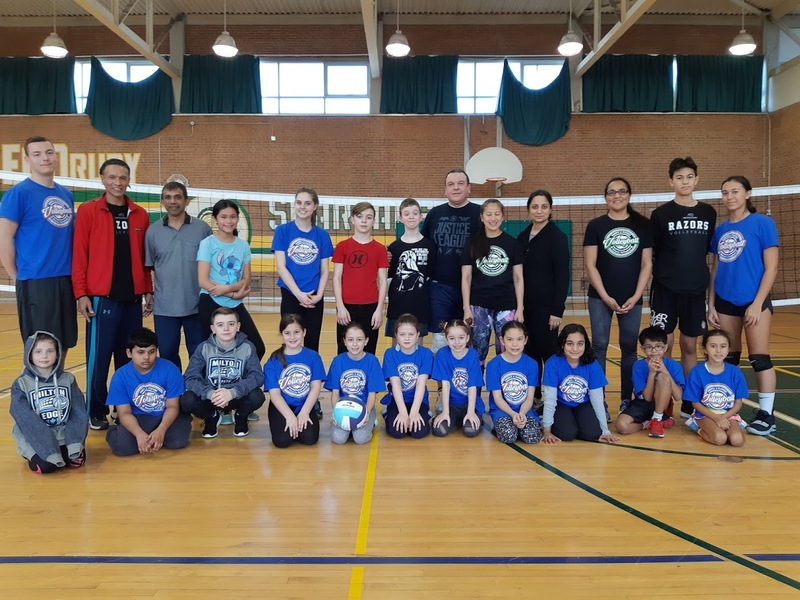 Milton Edge Parents & Players Learn to Play – FALL, WINTER & SPRING Registration Open! 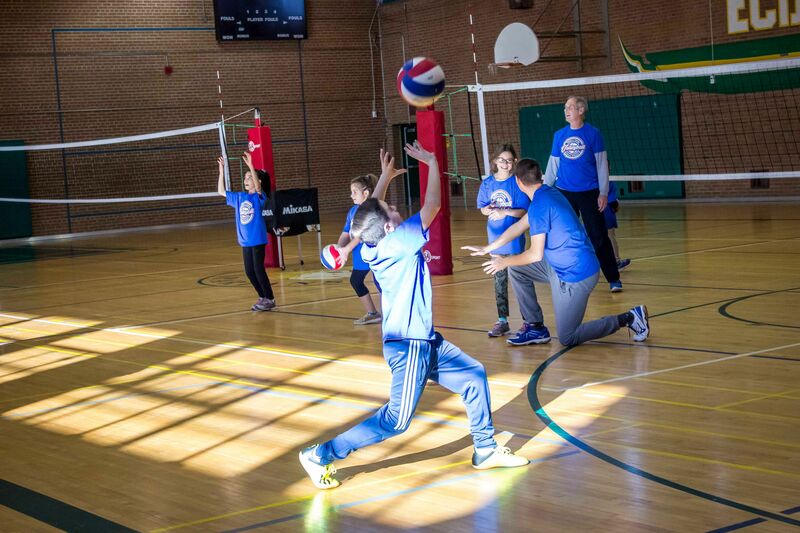 The Parents & Players – Learn to Play Program (P&P) is a two-year pilot funded by the OVA and the Ministry of Tourism, Culture and Sport. 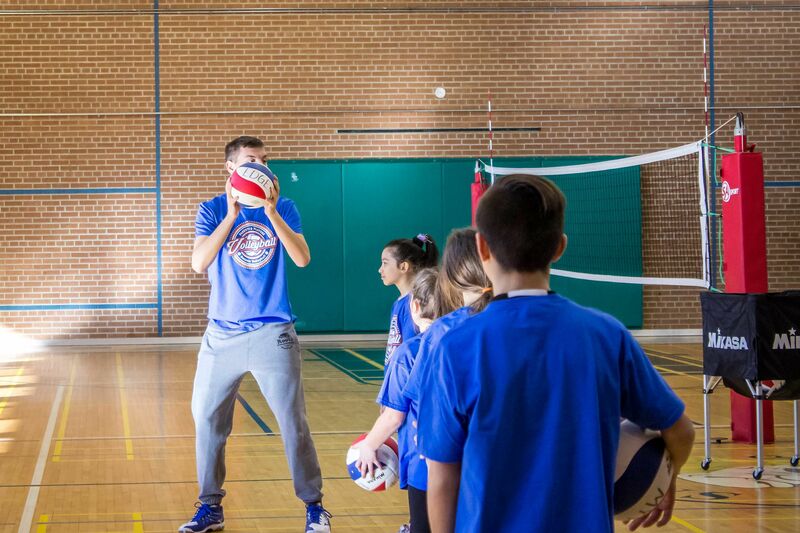 It aims at providing parents and kids who have never played the sport of volleyball previously, with a unique and inspirational first engagement to the sport. 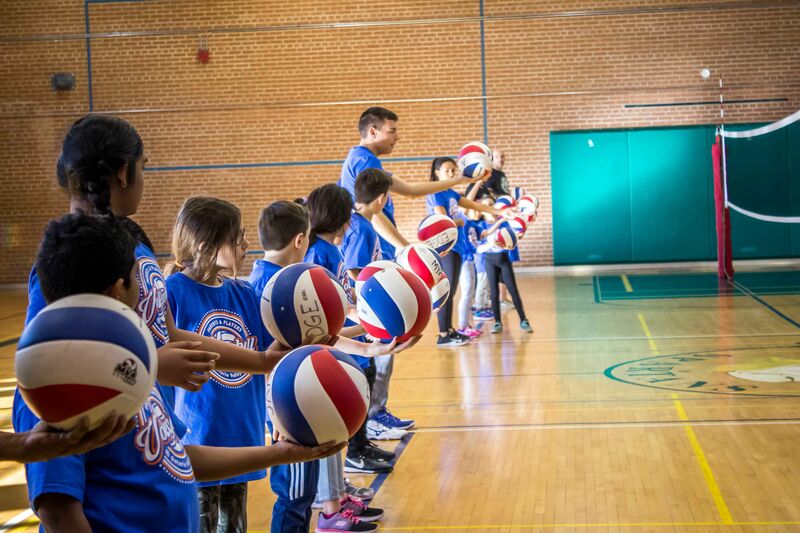 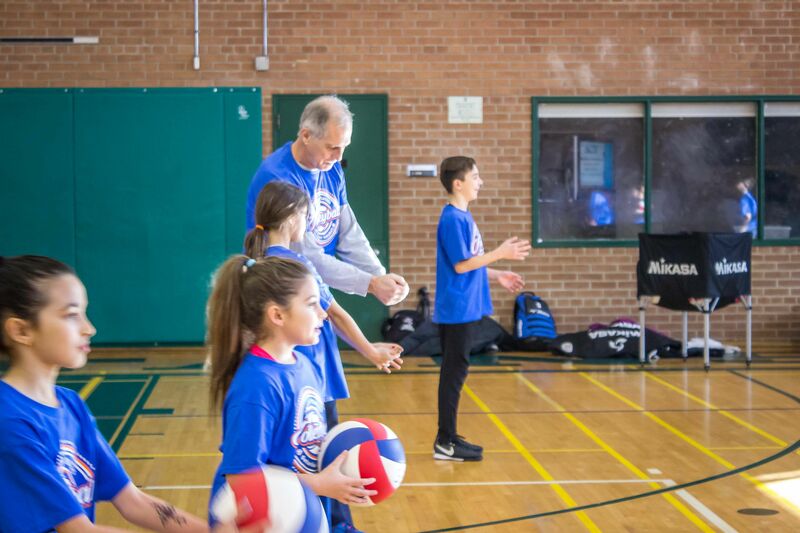 The program is designed for a parent and their child (7 years to 11 years old) to spend quality time on the court together participating in physical literacy activities, volleyball skill development and learning how to relate sports skills to life lessons. 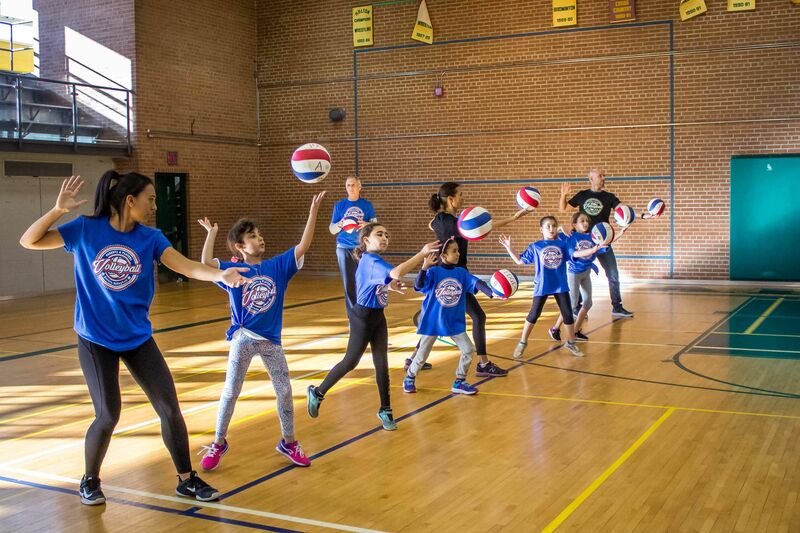 We choose this approach because by engaging parents, children are more likely to have a positive sports experience that lasts beyond the Learn to Play program. 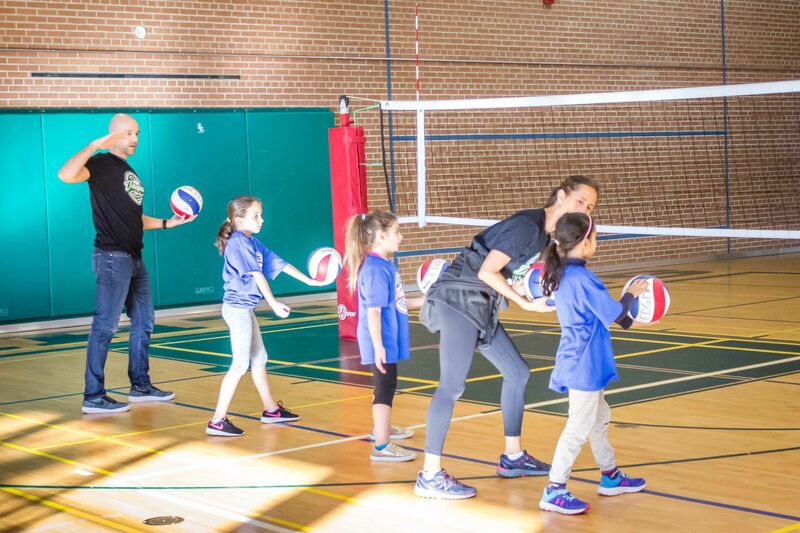 Parents must be fully dedicated to being actively involved in this program as both parent and child participate in the physical portion of the session and work side-by-side to more effectively learn the skills. 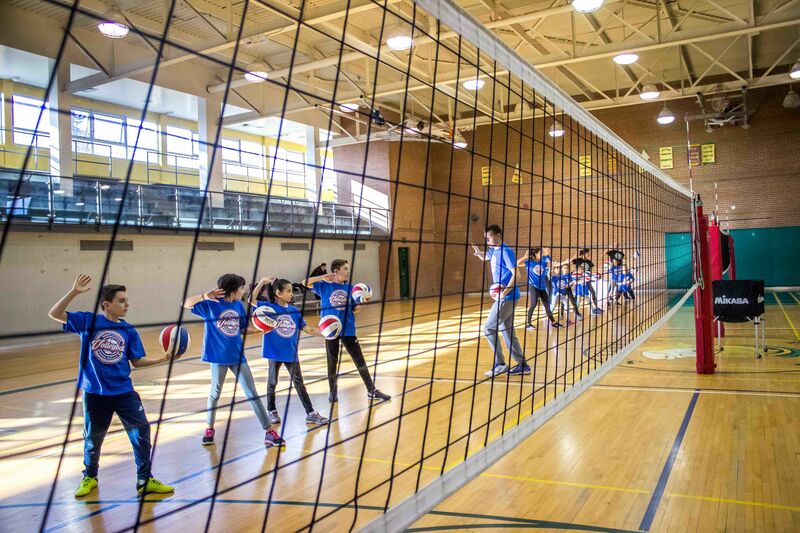 Please only register your child, the fee includes both parent and child.